The next generation of high capacity pedal assist perfection. Carry kids, cargo, and everything inbetween for up to 40 miles. Don’t you dare think for a second this machine is underpowered. To match the potentially family sized cargo, the battery has increased pedal assist power - so, just like the electric commuter, embarrassing the friendly roadies in your neighbourhood won’t be too much of a problem. The smartest e-bike ever. 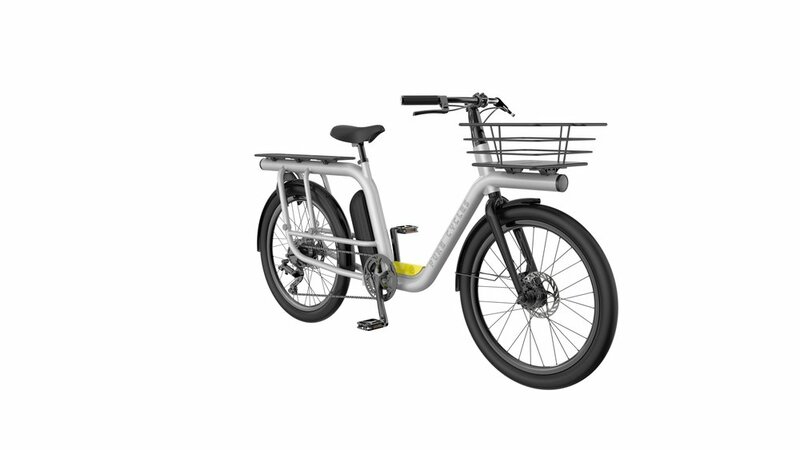 40 miles of power in a sleek package that doesn't scream e-bike, it just delivers. Don’t you dare think for a second this machine is underpowered. 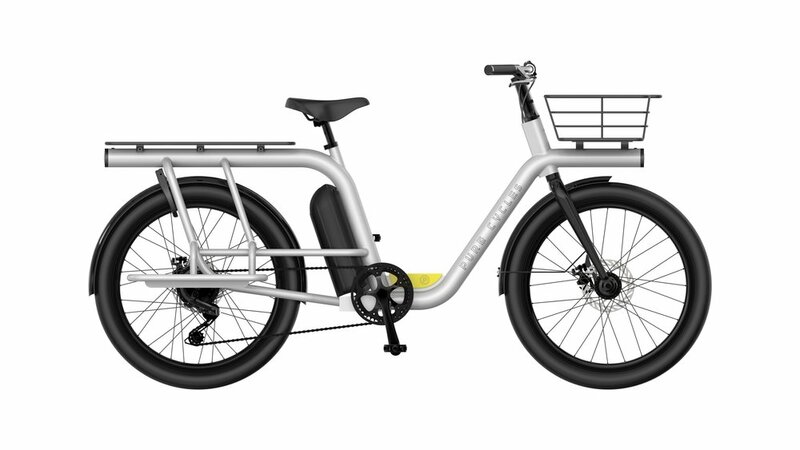 To match the potentially family sized cargo, the battery has increased pedal assist power - so, just like the electric commuter, embarrassing the friendly roadies in your neighborhood won’t be too much of a problem. Pure power in a sleek package. With an easily removable battery, you can leave your bike on the rack and recharge wherever you may be. Theft is one of the worst things that can happen to a bike (and its rider). We integrated GPS tracking into the Capacita so even when it’s out of sight, it’s never out of mind and, if the unthinkable happens, you’ll be able to point the cops right to your ride.